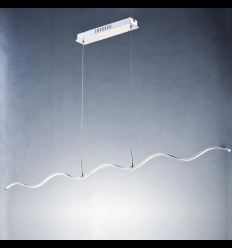 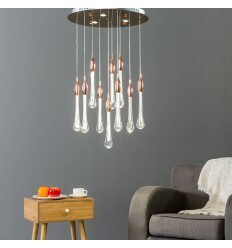 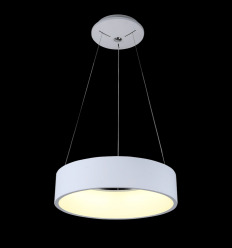 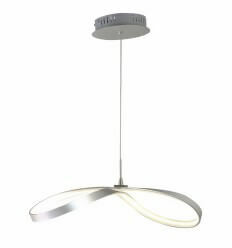 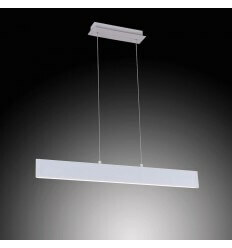 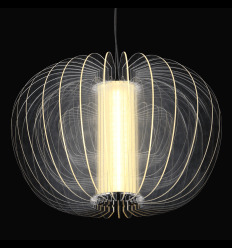 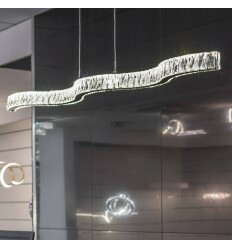 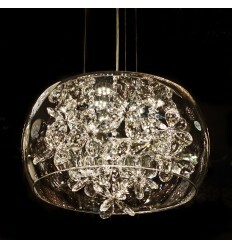 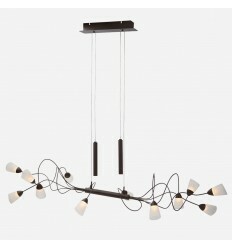 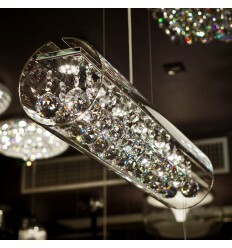 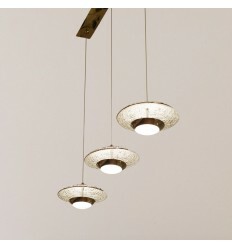 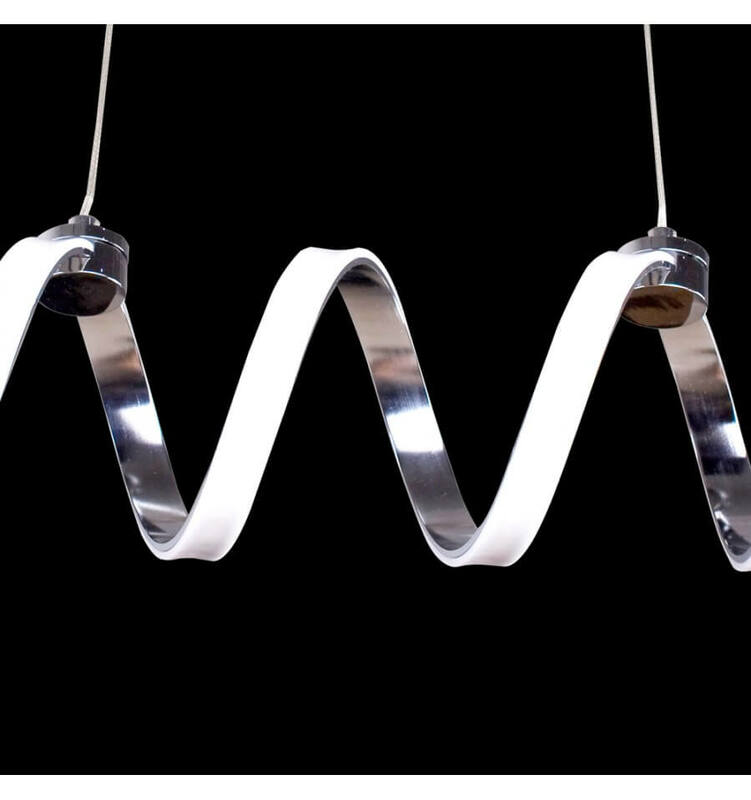 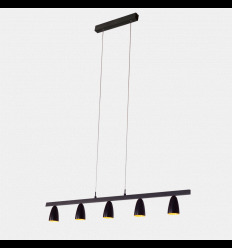 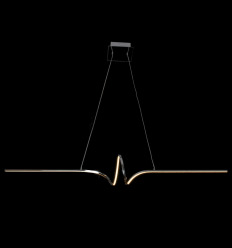 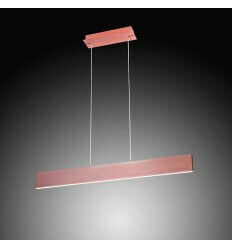 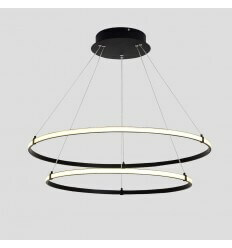 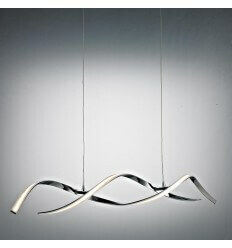 A very original and Contemporary design LED Pendant Light. 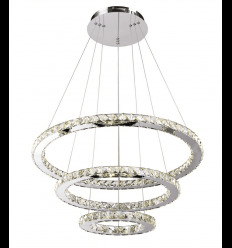 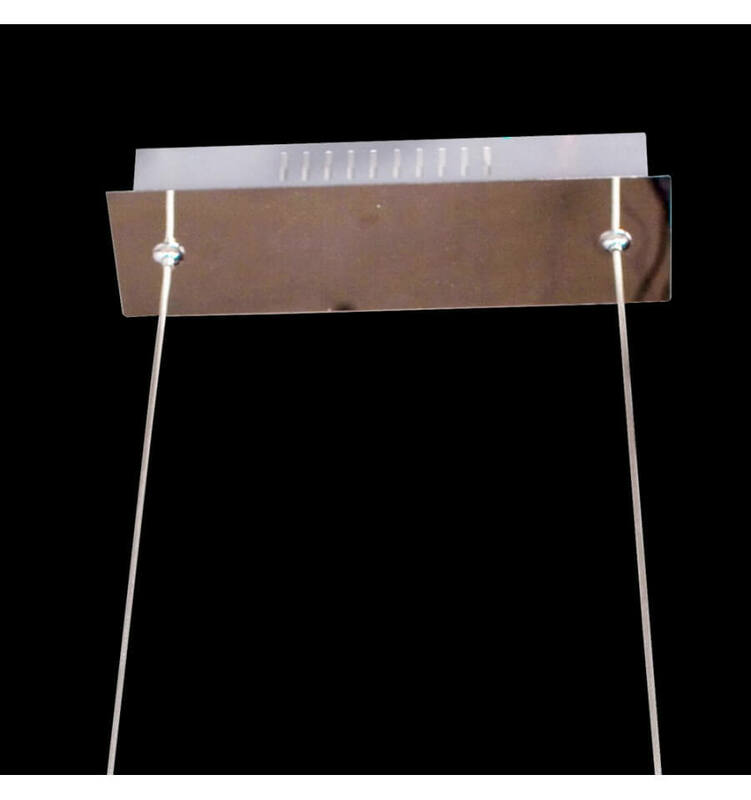 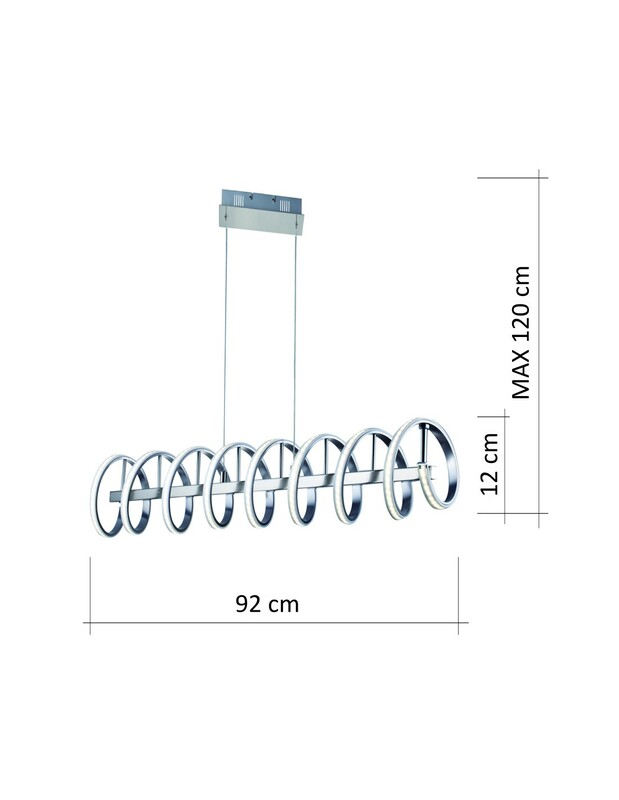 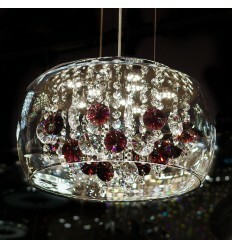 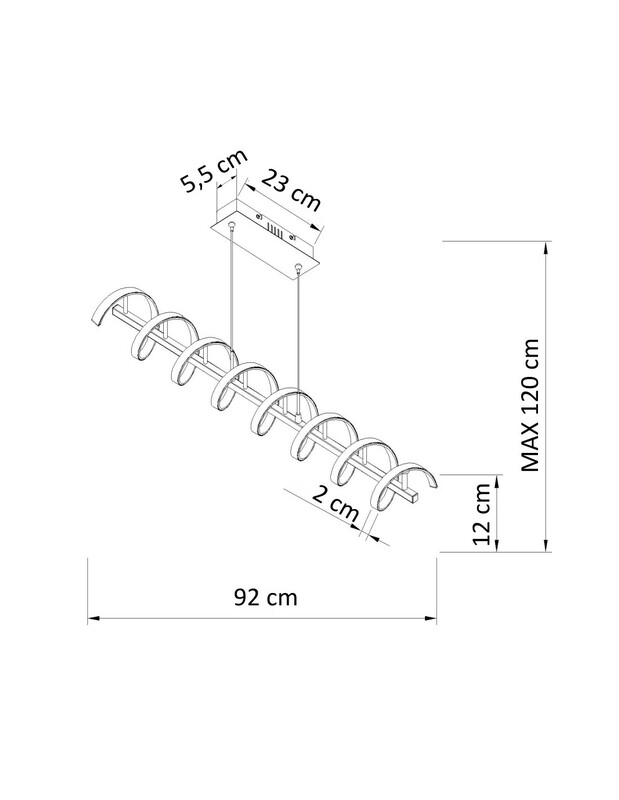 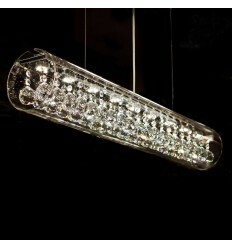 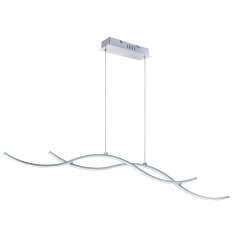 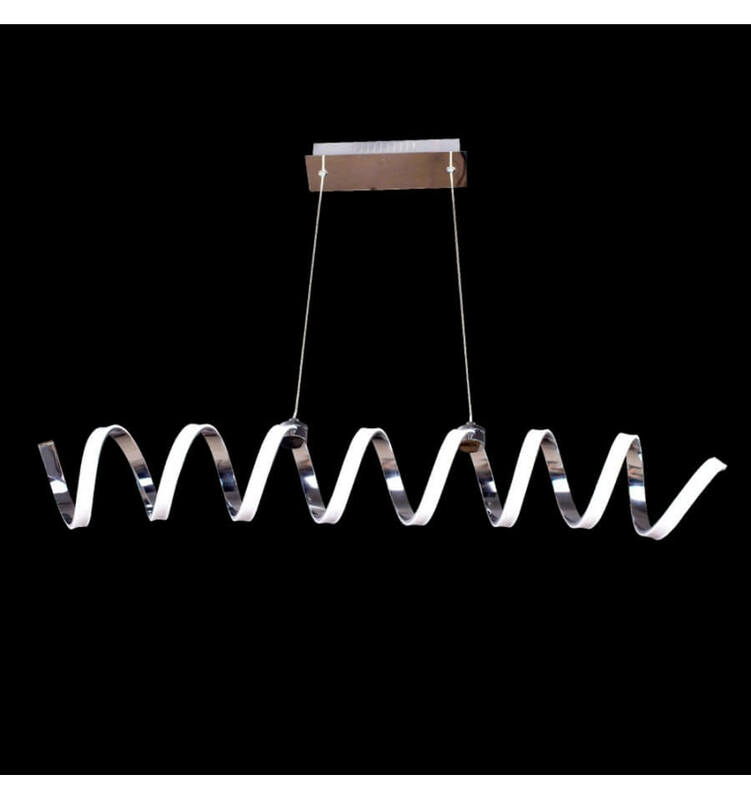 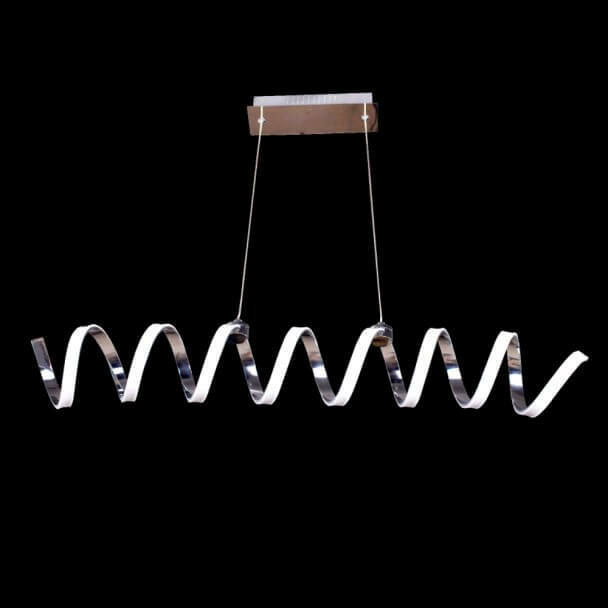 This light fitting, made of chrome hairspring and integrated LED, will decorate your living-room with brightness. 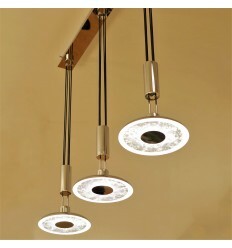 You won't have to change the light bulbs and it will last for 30 years!